I’ve worked with too many business owners that are reluctant to raise prices on the products or services they sell, mostly out of fear that they’ll lose customers. What you may not realize is just how many customers you’d have to lose, before any impact is felt on profitability. 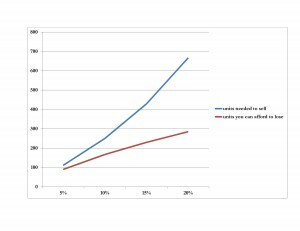 My last blog post illustrated the (somewhat) devastating effect that price cutting will have on business profitability. Now let me discuss the brilliant impact raising prices will have on your gross profit. Using the same example in my previous post on pricing, there are 1000 units being sold for $20 each, with a cost of $10 each. 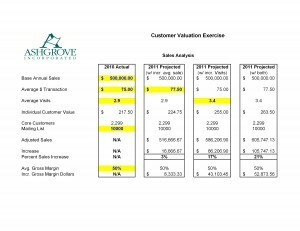 If you raise your selling price by just 5% (or $1.00), you would increase gross profit by $1000. Your gross profit margin was 50%, and would now bump up to 52%. Furthermore, you would have to lose more than 9% of your product sales before you would begin to lose gross margin profit. 9% = 90 units, which lowers the sales from $21,000 to $19,110, after cost of product is backed out, your gross profit is again $10,000. This gets a little technical, but bear with me…..
Raise your selling price by 20% and your gross profit would leap to 58% (this is huge folks). You would have to lose more than 28% of your sales (or customers) before the impact would be felt on profit. My point is that most loyal customers will not stop using your service or purchasing your product because prices went up 5%, perhaps not even 20%, but the effect to your profitability is significant. Just stop and consider this for a moment, especially when you compare it to my point in the price cutting blog post, about how many more units you’ll need to sell to make up for the reduced price. It is not a 1 to 1 relationship. Notice below, how quickly the units needed to sell outpaces the units you can afford to lose (sales on), based on the same percentage of price cut or price increase. Click the picture to expand the size. Cut prices by 5% and you need to sell 111 more units. Raise prices by 5% and you can afford to lose the sale of 90 units. Close you QuickBooks file, and stop examining your accounting records. The mystery shouldn’t be in whether to raise or lower prices. The challenge is to figure out how to raise prices, without affecting or alienating your customer base. And yes, this pricing theory applies to retailers as well as professional service firms. It doesn’t matter if your selling a potted flower, or billing out at $110 per hour. Have you raised prices in the past three months? If so, let me know about it and how your customers reacted in the comments section. Too many business owners believe that the easiest way to boost sales (and make more money) is to trim back their prices. Their theory is that a more attractive price will bring in more potential customers. The problem is that cutting sales price has too dramatic an effect on the additional volume needed to make up for that price cut. Assume that you make $10,000 in profit from a product that costs $10. You normally sell that product for $20, and therefore need to sell 1000 units to make $10,000. $20(sale price) – $10(cost) = $10 gross profit X 1000 units = $10,000 gross profit. Suppose you cut the sale price by 5%, or $1.00. Now you need to sell 1,111 units to make the same $10,000 profit. Cut prices by 10% and unit sales need to be 1,250. Slash prices 25% (because that sounds pretty good in an ad) and you need to sell 2,000 units. Will you really sell twice as many units of that product because the price is cut by 25%? Doubtful. Don’t get suckered into cutting your prices to help increase sales, your business treadmill will need to spin even faster than it is now. The other problem is that sale prices tend to bring out price shoppers, or vultures, or whatever you want to call them. Don’t get me wrong, they have their place in the business world, especially if you need to unload some dated product. But don’t confuse them with loyal customers. It’s critical that you collect money owed to you as quickly as possible for three reasons. First, the longer it takes to collect, the less likely you are to get 100% of what’s owed to you. Second, cash is king in this economy. Take a look at what the stock market is doing lately and then try to argue that cash is not a good position to have. Finally, there are several common elements that I’ve observed within long-term successful businesses and one of these is the ability to collect money faster than what is the average for that industry. 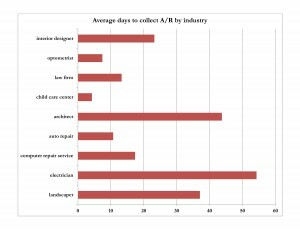 Notice the average days outstanding for accounts receivable within these various industries. It varies widely from one type of business to another. The big takeaway is that you need to be better than your industry peers, regardless of what kind of business you own. Understand that this goal, strategy, or whatever you want to call it, is a very powerful way to correct all kinds of working capital problems within an organization. Here’s an example. Suppose you own a residential electrical repair service and although sales are growing every month, you ability to collect the money is not very good. It takes you about 54 days on average to get paid. 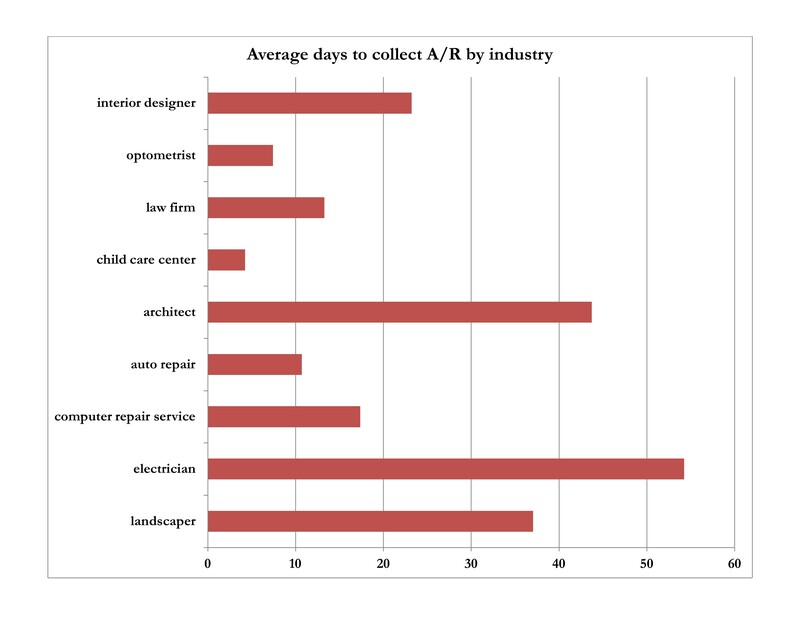 If you currently have around $100,000 in accounts receivable and you improve the average time it takes to collect from 54 days to 40 days, you would free up (or collect) $25,000. Imagine what you could do with that money! Improving the collection period to 30 days would free up $43,000. You can’t find this diagnostic tool in QuickBooks or any other accounting software. If you’d like to have an analysis performed on your receivables, please let me know. You cannot afford to let your customers dictate your collections period. Vendors may offer a payment term which includes a discount for early payment. The most common version of this is 2% 10, net 30. This translates into a 2% discount off the amount owed on the vendor’s invoice if paid within 10 days of the invoice date. If not paid within 10 days, payment is expected in 30 days, with no discount. The question I’m often asked is whether or not to take the discount. My answer is always YES! Although a 2% discount sounds insignificant, it is actually a fantastic deal, because of the cost of that money. Let me explain. Your vendor is offering to discount the bill they sent you by 2% if you pay early. You’re essentially getting a 2% bonus for paying 20 days earlier. If you extended that math out over the course of a year (365 days), it would be equivalent to a 36.5% discount. In other words, you are making 36.5% in interest on that money because you paid early. I don’t know where anyone can make 36.5% on their money nowadays. If you’re offered a 1% 10, net 30 payment term, you should still take the discount and pay early. This is equivalent to making 18.25% on your money. You should not borrow money, such as a line of credit, to make the payment unless you’re certain that the money will be available to pay down the line within 30 days. The vendor offering these terms should be given preferential treatment when a finite amount of money is available and you need to decide who gets paid first. I’ll take this one step further by suggesting that you request a 2% 10, net 30 from vendors that would be willing to go along with it. I’ve recommended this to my client’s vendors with success. If that particular vendor is short on cash, they’ll probably go for the deal. Just one more reason why having cash flow in this economy lets you dictate the rules. If you’d like a free copy of the Excel spread sheet that performs these calculations, please leave a comment, or fill out the contact form. I’m seeing a growing trend where employers are electing to hire new employees as a 1099 contractor, rather than a more traditional W-2 employee. The two biggest benefits for the employer are lower payroll costs, and more flexibility. Since there isn’t always a defined amount of work offered to the new hire (e.g. part time, full time), the employer looks upon that new person as a flexible resource, rather than a more rigid obligation. The biggest downside to the worker is that they generally don’t get any benefits. If an employee is classified as a 1099 subcontractor, the employer doesn’t have to pay state or federal unemployment, workers compensation insurance, or federal taxes. The concern I have is over the proper definition and ultimate taxation of those wages. The Labor Department is now signing agreements with almost 12 states to share information about improperly labeled workers, in order to crack down on businesses that cheat workers. This shared information between the state and feds will expose the business to multiple fines. I’ve sat in on a few IRS audits regarding employment tax evasion and I can assure you that there is no wiggle room here, with interest and penalties on back taxes going as high as 25% per year. 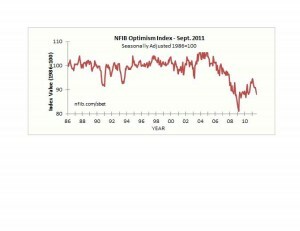 According to the National Federation of Independent Business, small business confidence plunged in August. “Owners appear to have lost confidence in the economy and the government’s ability to assist [in] the recover.” Why on earth would any business owner expect any help from the government at this point, and therefore why pin any hopes or economic confidence on the abilities of the government? That’s like suggesting a person living on welfare should expect the government to help them find a job so they can pay their bills! Since when did we become so reliant on the government to get our family or our business out of a jamb? Could Washington help with better fiscal policy, of course, but waiting for that to happen is nonsense. Innovation is the only way out of a sluggish business. “Over the next three months, 11% plan to increase employment, 12% plan to reduce their workforce…. 15% reported unfilled job openings”. 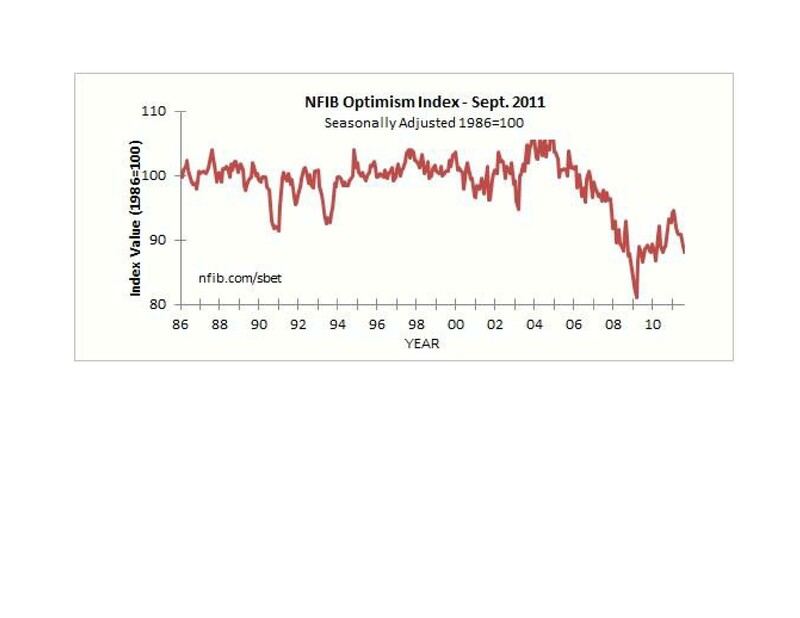 According to the NFIB, this equates to a seasonally adjusted increase of 5% of business owners creating jobs, not to mention the unfilled job openings. My fear is that the extended unemployment policy is making our workforce more and more complacent because of the temptation of free pay for no work. I’ve personally spoken to 4 small business owners this past week who can’t find qualified help. By qualified they mean, able and willing to work, with the appropriate skill set. Sadly, the willingness part appears to be the most lacking. We are all working longer and harder. There is a hustle in our collective step. In no way, shape or form are we relying on the government to lend a hand in the day to day business planning. It doesn’t even come up for consideration. Our country was founded on self-reliance and faith in God and we need to get back to those principles soon. If not, we may forever loose the gift of capitalism. Am I the only one noticing this slippery slope? Let me know your thoughts in the comments section. Inventory Center – Although not available in QuickBooks Pro, this new feature helps collect inventory related features that have been scattered throughout the program. Document Center – Now you can “paper clip” and drag and drop documents for FREE, as long as they remain located on your machine. Lead Center – As QuickBooks continues to inch closer towards the world of CRM, you can manage leads within this center and convert them to a customer. Calendar – Your to-do’s, invoices, bills coming due, etc. are arranged visually… very cool. Create Credit Memo from an Invoice – you can already receive a payment from an invoice. Now you’ll be able to create a credit memo as well, saving time in the process. Batch Timesheets – you can process multiple employee or vendor timesheets in a batch. 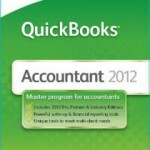 There are also several updated or improved features within QuickBooks 2012. They include improved help and search boxes, improved Excel integration, and express start for new company file setups, and a new way to clean up company files, called Condense Data. The question I’m often asked is whether or not to upgrade. If you’re not using 2010, then yes, without hesitation. If you’re currently using QuickBooks Pro or Premier 2010, or 2011, I’d wait a few months until the initial bugs have been worked out. Usually just prior to the New Year is best. If you own a retail business, there are a few financial measurements you need to keep a close eye on. They are the average basket, frequency of customer visits, and gross margin. Ok, granted there are actually several other accounting measures you should also watch, but these are the important ones because it translates into a quantifiable value of your customers. This value can then be established as a benchmark to be improved upon. 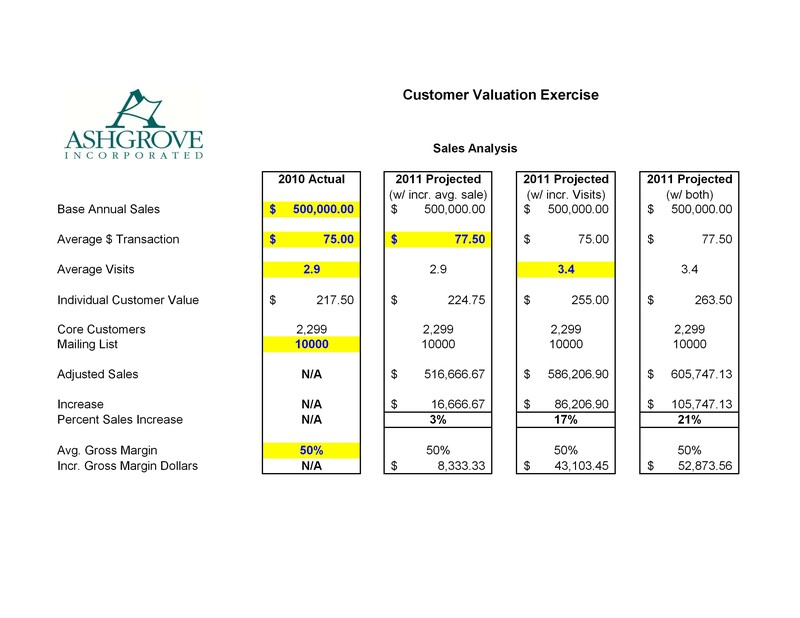 When I consult with retail clients about cash flow issues, I like to use a simple but powerful analysis tool to help illustrate how improving one or all of these three measures in varying degrees, will have a profound impact on gross profit. For instance, a business with $500,000 in sales that improves the average basket price by $2.50, can add $8,333 to gross profit, based on a few other assumptions. Likewise, increasing the average customer visits by 1.5 visits could improve gross margin by $43,000, again based on a few other assumptions. Making appropriate changes to a retail operation, whether it’s a newly started business or an established one, to improve gross profit, should be a focused effort. 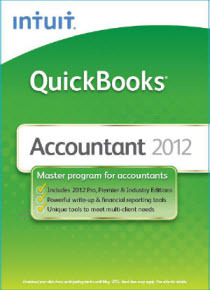 This is not a measure easily found or created within QuickBooks, Peachtree, or any other accounting system. If you’d like me to email a copy of the spreadsheet for FREE, please send me your contact information on the right side of our home page.